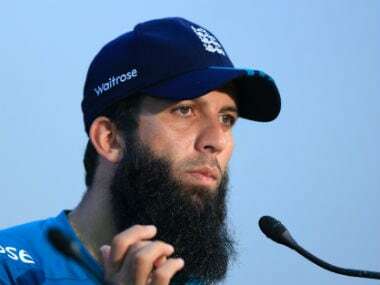 Chittagong: The on-pitch bust-up between England's Jos Buttler and Bangladeshi fielders during the second one-day international (ODI) will fire up both teams for the series decider, visiting batsman Moeen Ali said Tuesday. England face Bangladesh in the third and final match of the series in the port city of Chittagong on Wednesday, hoping to end the hosts' unbeaten run in their last six home ODI series. The series, currently level at 1-1, hit the headlines when Buttler reacted angrily to celebrations upon his dismissal in Sunday's match, which his side lost by 34 runs. The International Cricket Council (ICC) cautioned Buttler for his reaction and docked 20 percent of Mashrafe Mortaza and Sabbir Rahman's match fees for their part in the incident. "Now both teams will be wanting to win more than before," Ali told reporters during a news conference in Chittagong. Buttler's dismissal was pivotal on Sunday, with England starting badly while chasing Bangladesh's total of 238-8. 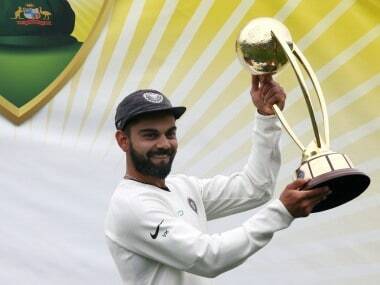 The visiting skipper was threatening to turn the match with a run-a-ball innings of 57 that ended controversially. On-field umpire Sharfuddoula Saikat had initially turned down pacer Taskin Ahmed's lbw appeal against Buttler. Bangladesh then sought a television review, which confirmed the ball that hit Buttler's backfoot would strike the middle-stump, and the skipper trudged back to the pavilion to leave England on 123-7. The verdict triggered high spirits in the Bangladesh camp and several players exchanged words with Buttler, forcing the umpires to immediately intervene. "Hopefully both teams will behave well and we can look back at the series and say this was a very good cricketing series," Ali said. He hoped Bangladesh's recent home record - losing four matches out of 22 since November 2014 - would inspire England. "Bangladesh are good at home anyway, any ground at home. 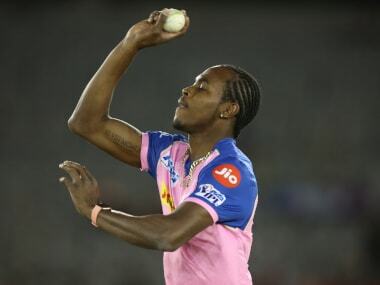 It just eggs us on to score big runs and win," he said. "It's going to be a tough game for us, we know that, they should have probably won the first game, they let us off a little bit. We still have our best to come." Bangladesh lost Friday's opening encounter by 21 runs, seeing six wickets fall for 17 runs and being dismissed for 288 in reply to England's 308-9.